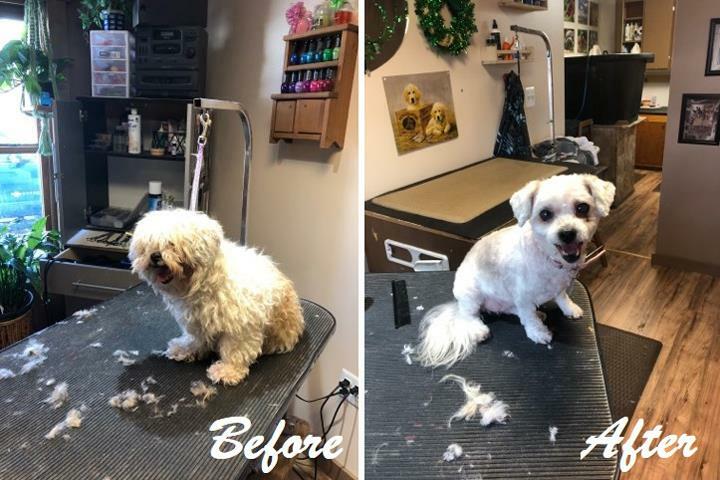 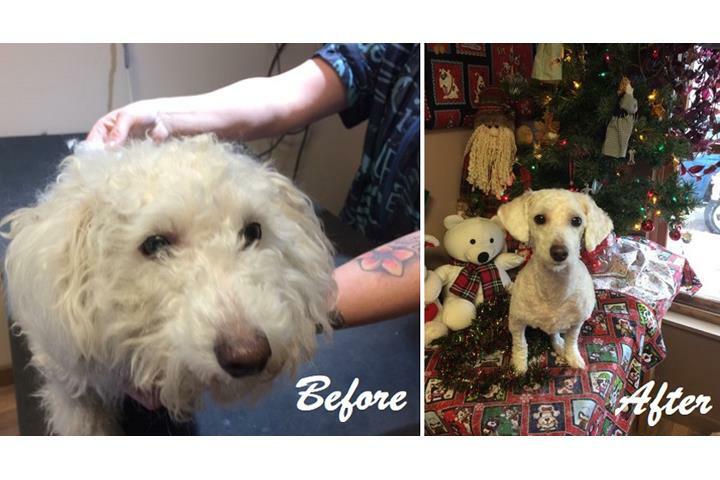 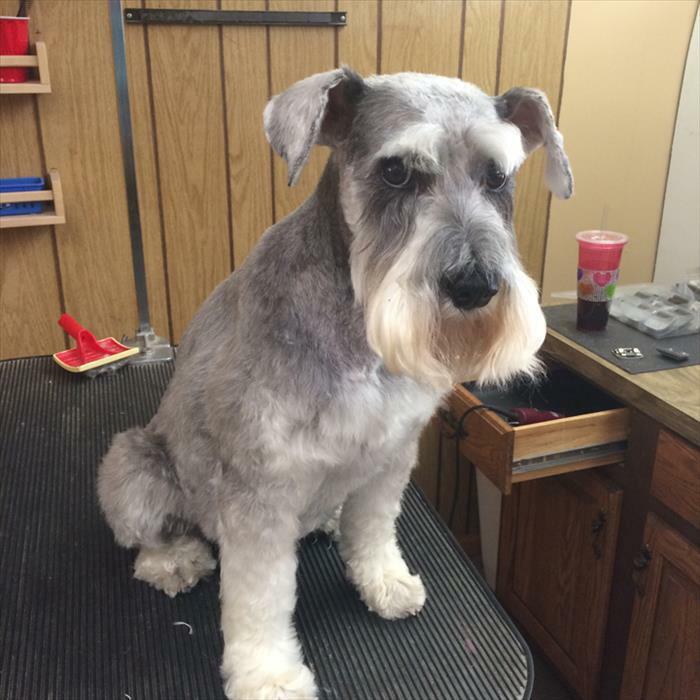 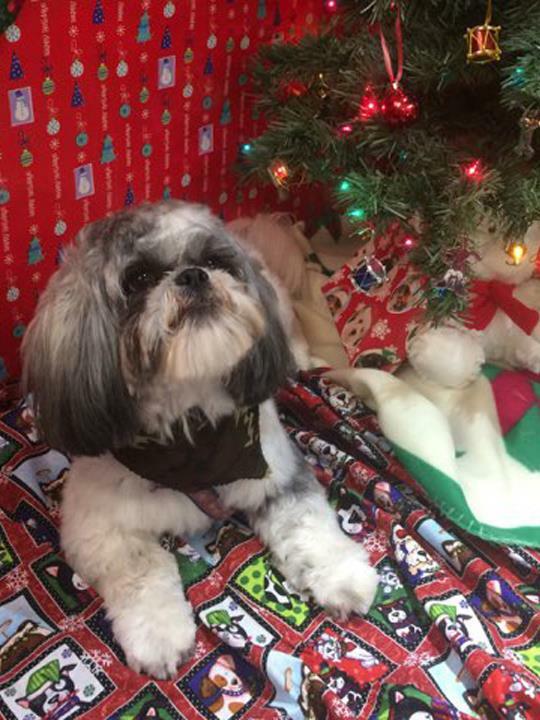 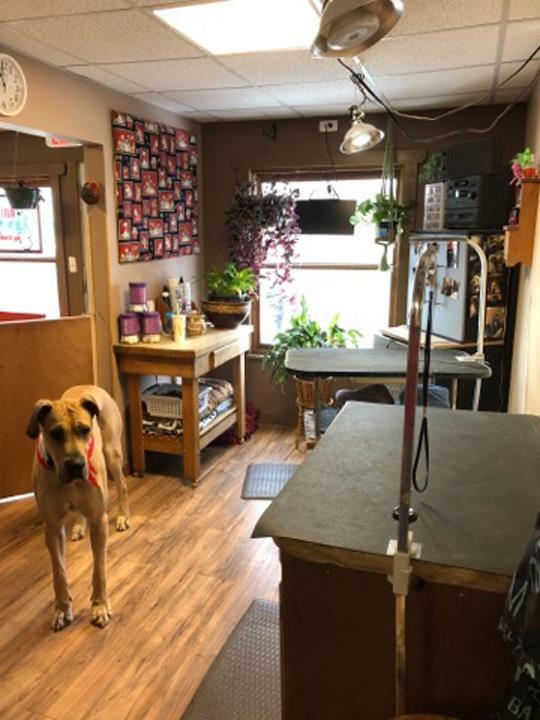 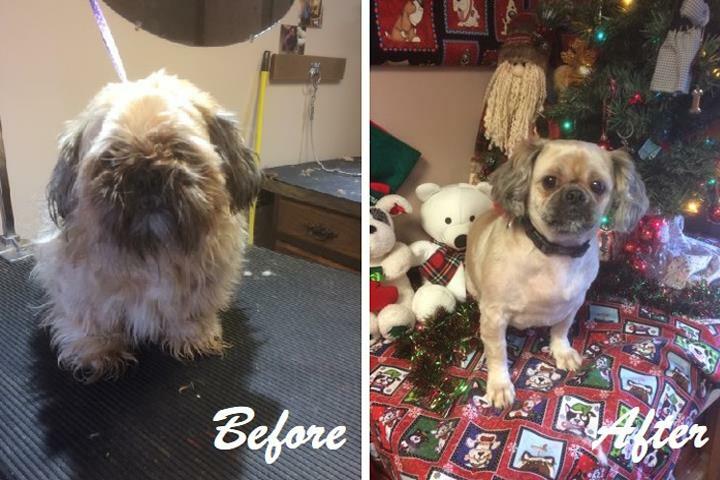 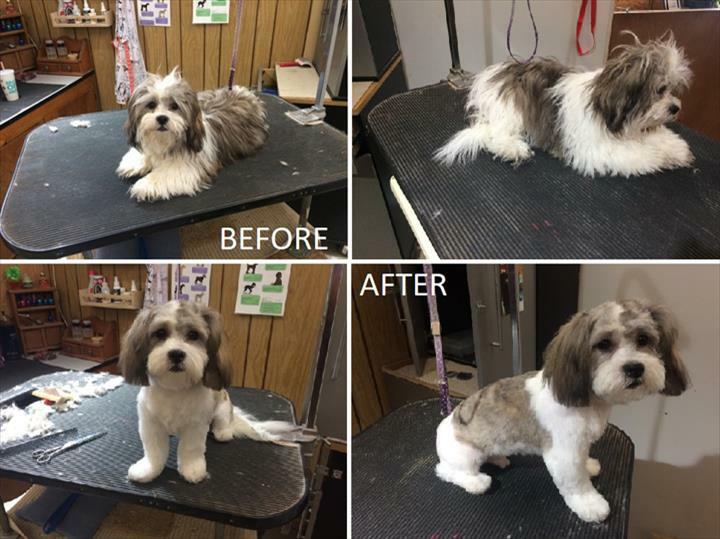 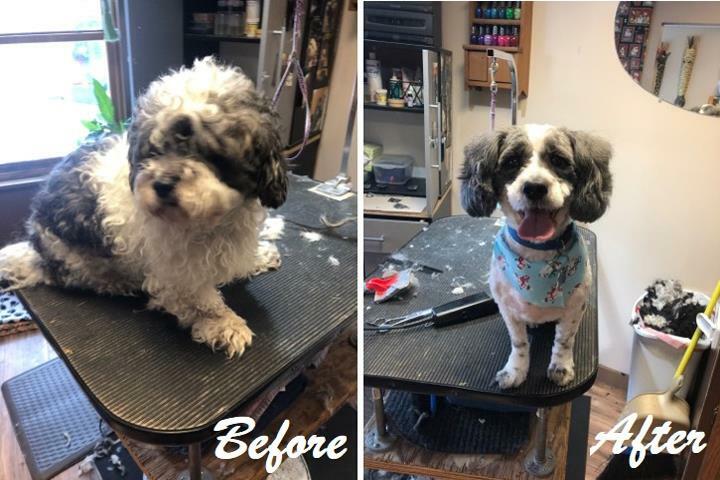 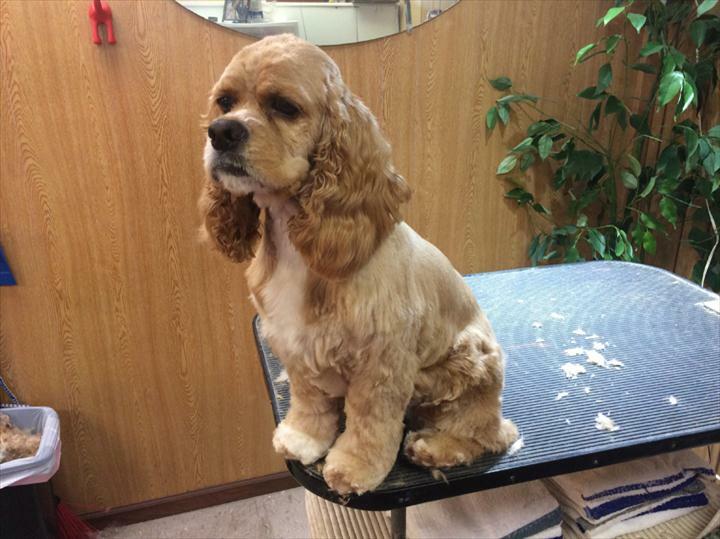 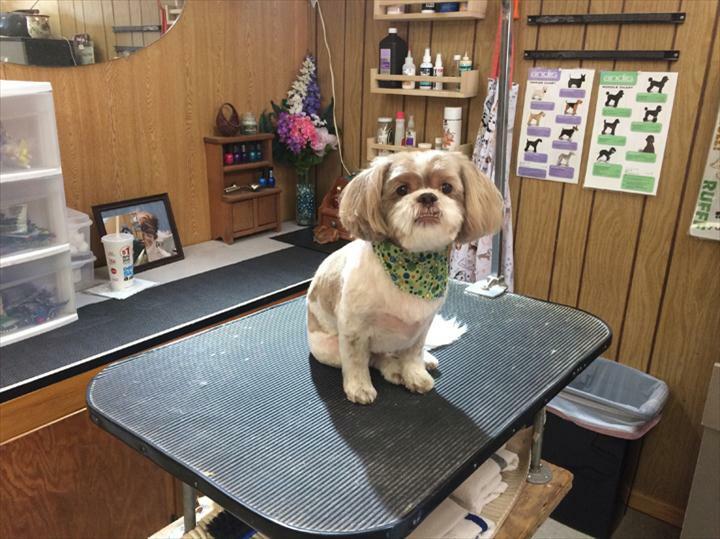 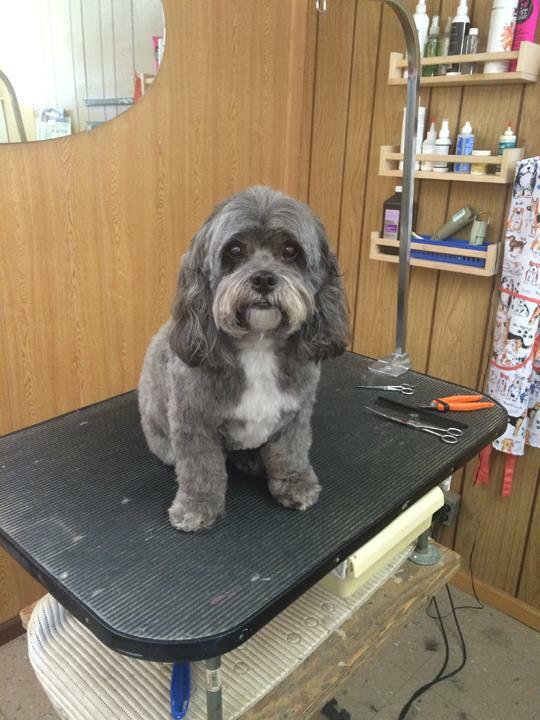 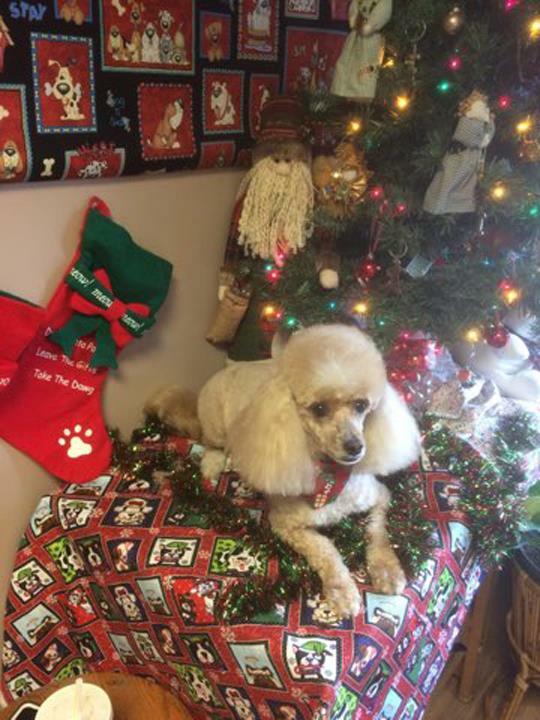 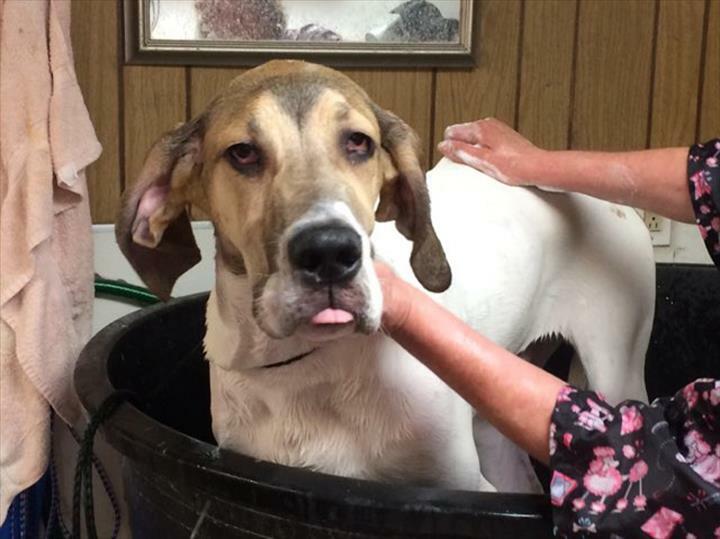 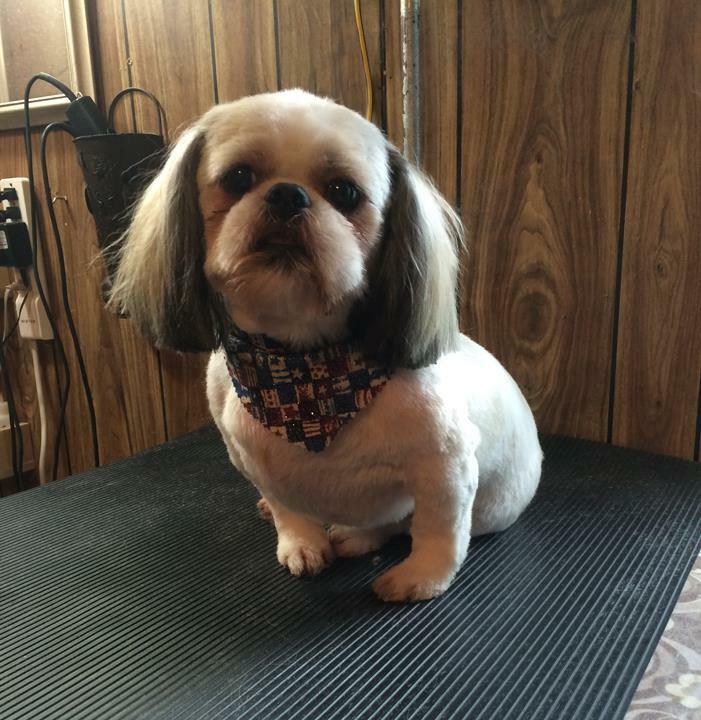 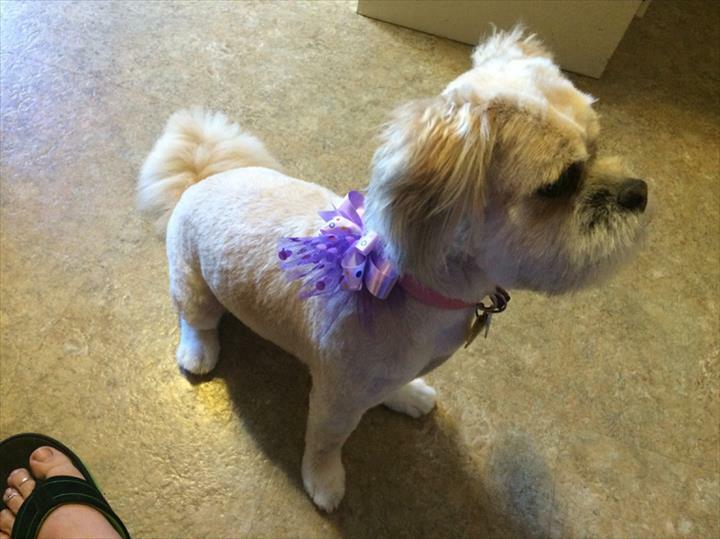 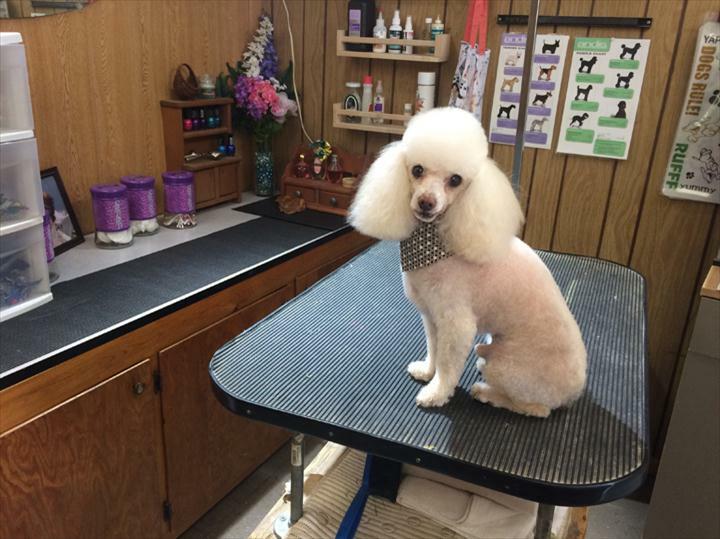 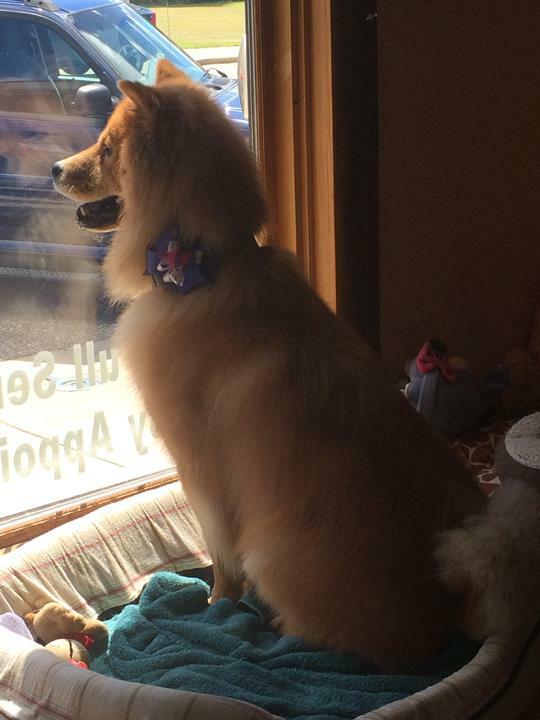 Animal House, in Adams, WI, is the area's leading dog groomer serving Adams-Friendship, Arkdale, Lyndon Station, Mauston and surrounding areas since 1998. 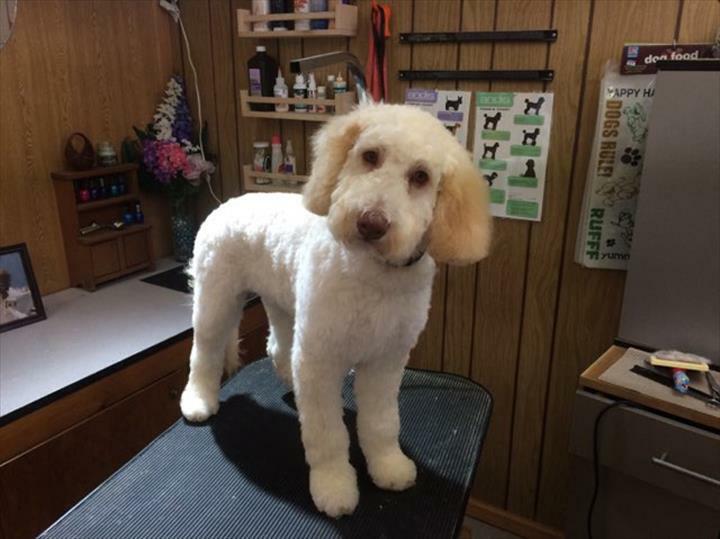 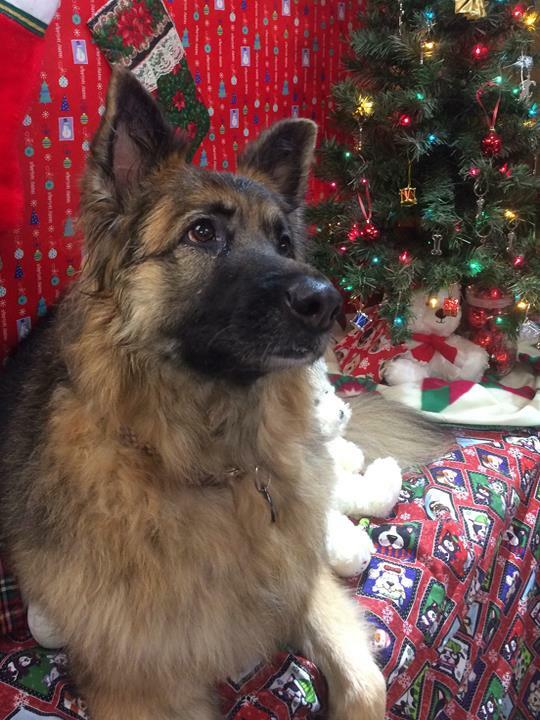 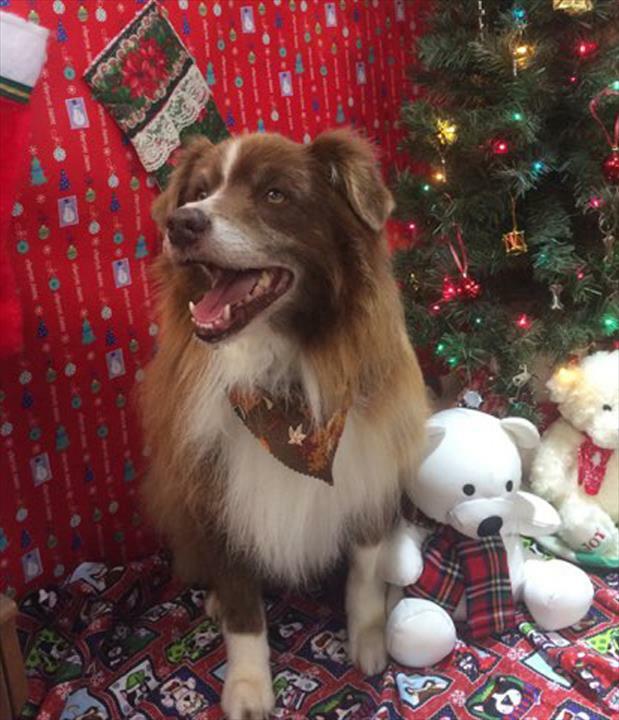 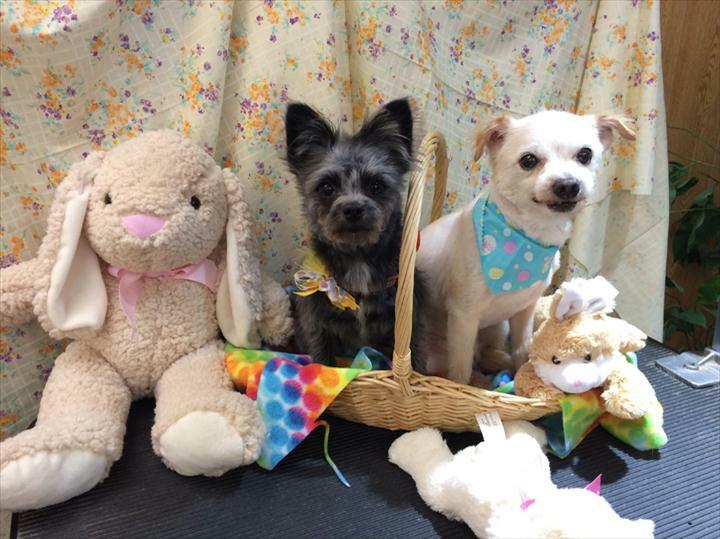 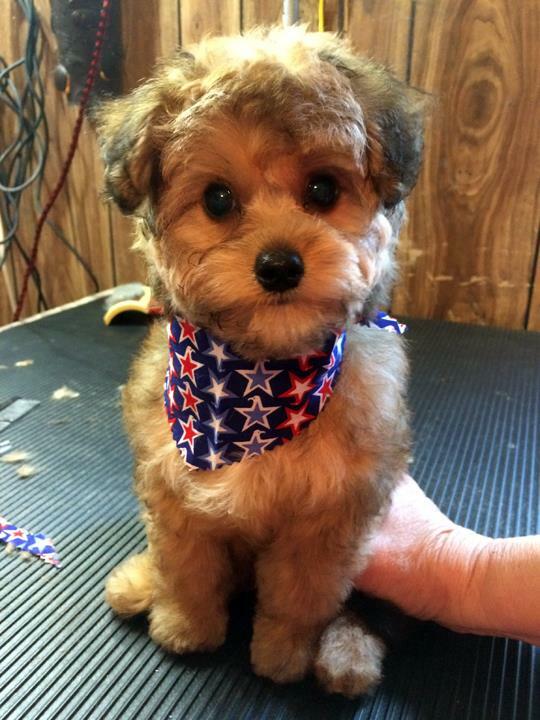 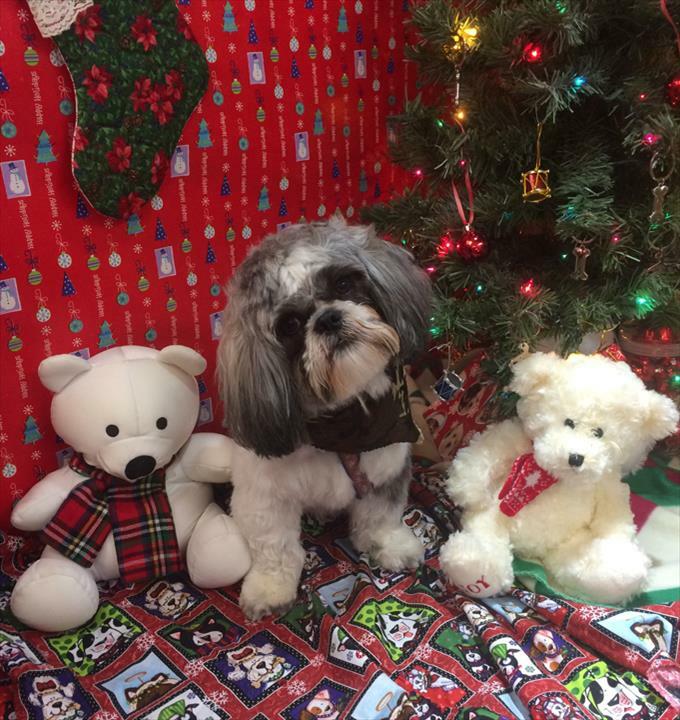 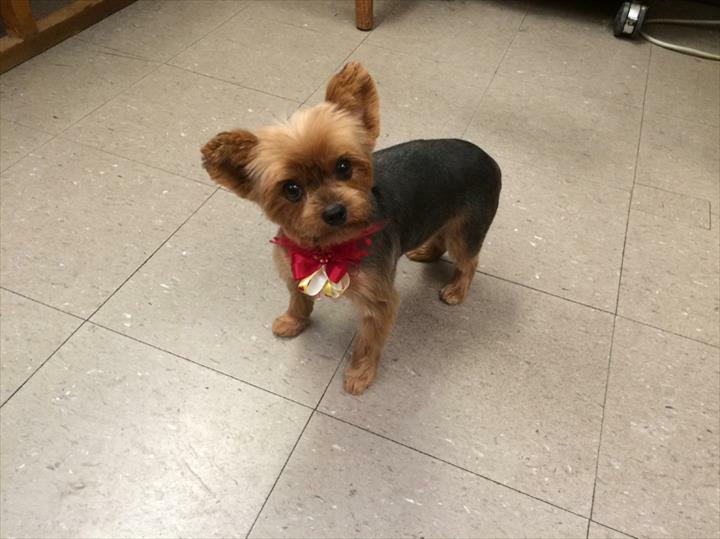 We offer full service dog grooming, including double washes and conditioning, nail trimming, ear cleaning and much more. 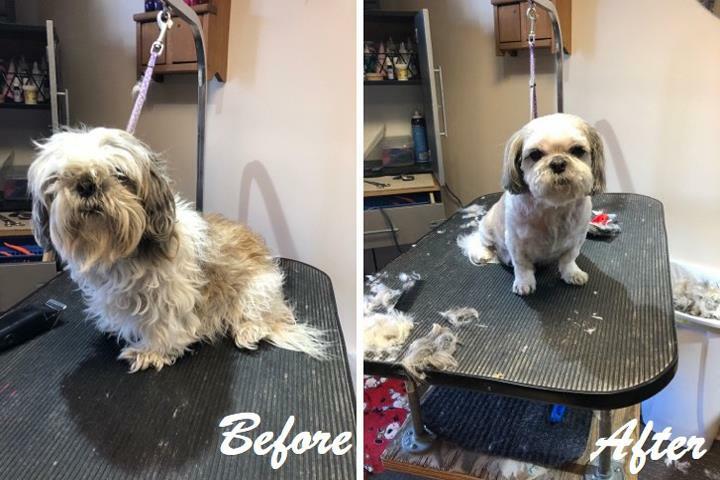 For all your dog grooming needs, contact Animal House in Adams. 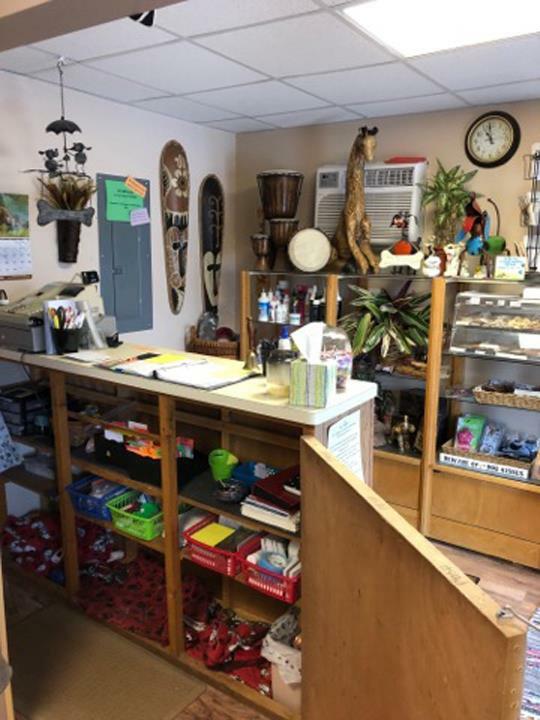 Established in 1998. 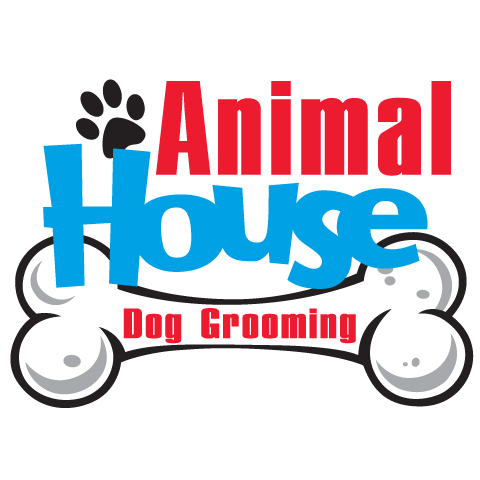 Animal House is proud to serve our local area which includes Adams-Friendship, Arkdale, Armenia, Big Flats, Coloma, Dells/Delton, Grand Marsh, Lyndon Station, Mauston, Necedah, Oxford, Rome, and And Surrounding Areas. 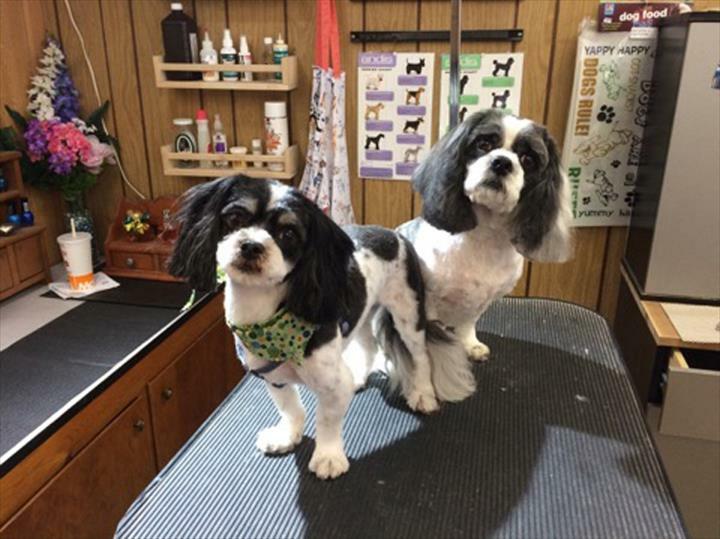 We specialize in Full Service Dog Grooming, à la carte Services Available, and Over 60 Years of Experience since 1998.